You’ve heard about the “Vampire Facial.” Now come see for yourself! Last week at Lift MD Aesthetics we filmed a patient getting the micro needling with the addition of PRP centrifuge treatment. This treatment will improve your tone and texture, help with fine lines and wrinkles and overall facial rejuvenation. The device separates the components of one’s own blood to concentrate the platelets which trigger the body’s natural healing process. The PRP centrifuge treatment takes platelet rich plasma which draws stem cells to the area to enhance your results. This will have an instant rejuvenation effect to give the patient a more youthful and vibrant look. To see the best results, it is recommended to come in for at least 3 treatments. 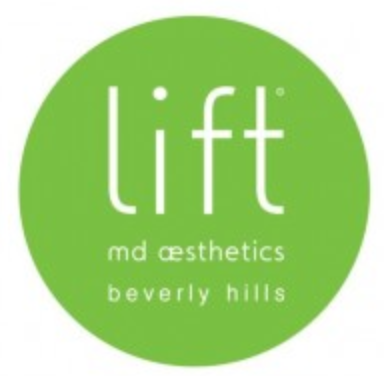 Call us at Lift MD Aesthetics to schedule an appointment or to get more information. 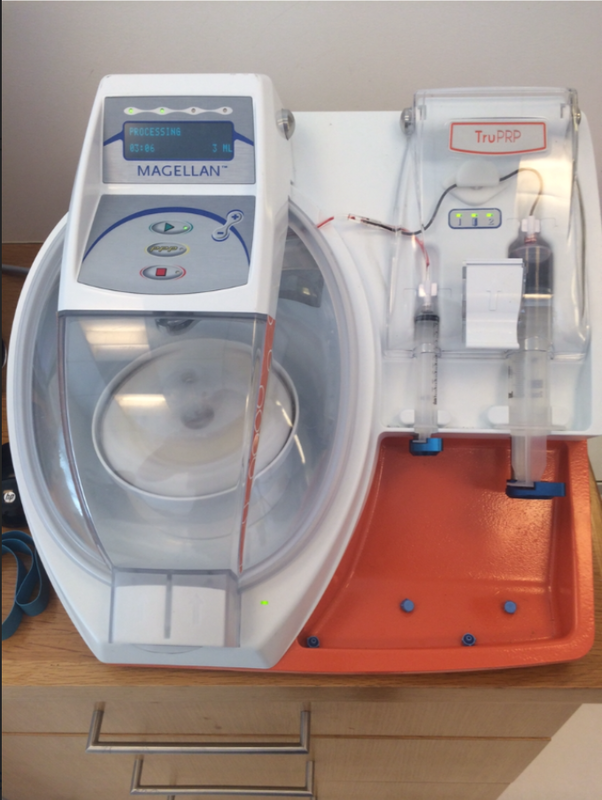 The PRP Centirfuge which separates the components of one’s own blood to to concentrate platelets. The platelet rich blood is then used with the micro-needling which instantly rejuvenates the skin’s overall condition. 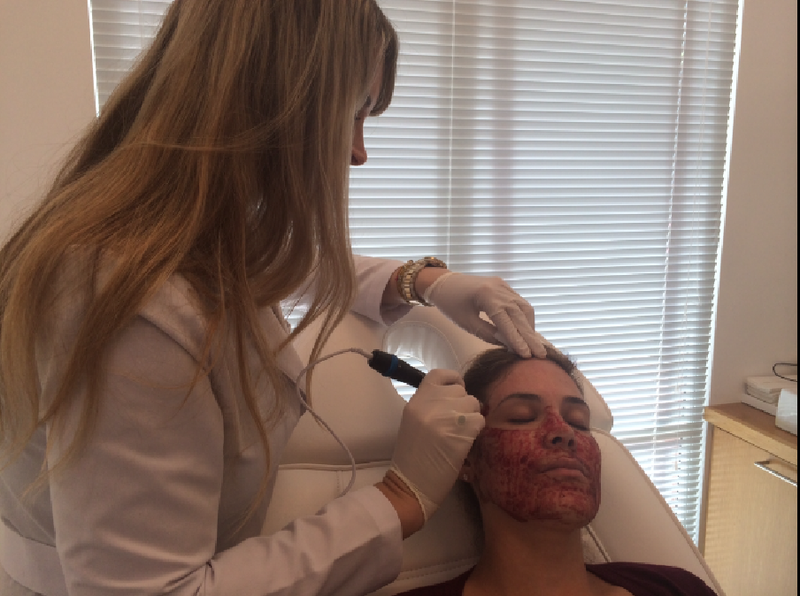 The patient getting the micro-needling treatment.